A Canadian firm's access to Cambridge Analytica's files from Facebook helped the 'leave EU' side win, Christopher Wylie says. LONDON — The computer expert who sparked a global debate over electronic privacy said Tuesday that the official campaign backing Britain’s exit from the European Union had access to data that was inappropriately collected from millions of Facebook users. 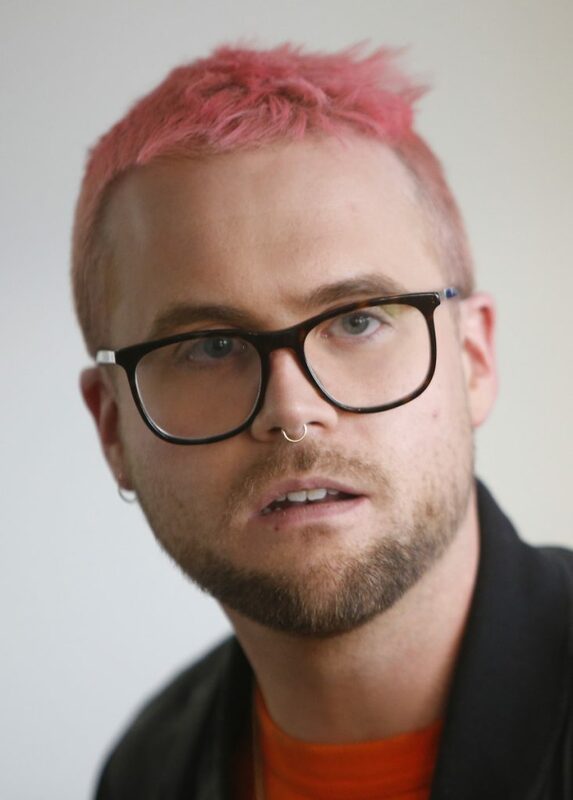 Christopher Wylie previously alleged that political consultancy Cambridge Analytica used data harvested from more than 50 million Facebook users to help U.S. President Trump’s 2016 election campaign. Wylie worked on Cambridge Analytica’s “information operations” in 2014 and 2015. On Tuesday, Wylie told the media committee of the British parliament that he “absolutely” believed Canadian consultant AggregateIQ drew on Cambridge Analytica’s databases for its work on the official Vote Leave campaign. The data could have been used to micro-target voters in the closely fought referendum in which 51.9 percent of voters ultimately backed Brexit. “I think it is incredibly reasonable to say that AIQ played a very significant role in Leave winning,” Wylie said. Because of the links between the two companies, Vote Leave got “the next best thing” to Cambridge Analytica when it hired AggregateIQ, “a company that can do virtually everything that (Cambridge Analytica) can do but with a different billing name,” Wylie said. The testimony comes a day after Wylie and two other former insiders presented 50 pages of documents that they said proved Vote Leave violated election finance rules during the referendum campaign. They allege that Vote Leave circumvented spending limits by donating 625,000 pounds ($888,000) to the pro-Brexit student group BeLeave, which then sent the money directly to AggregateIQ. 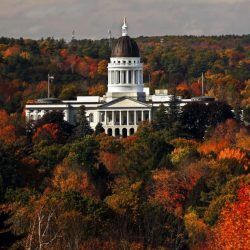 AggregateIQ, based in Victoria, British Columbia, issued a statement saying it has never been part of Cambridge Analytica and has never signed a contract with the company. The company also said it was 100 percent Canadian-owned and operated and was never part of Cambridge Analytica or SCL.